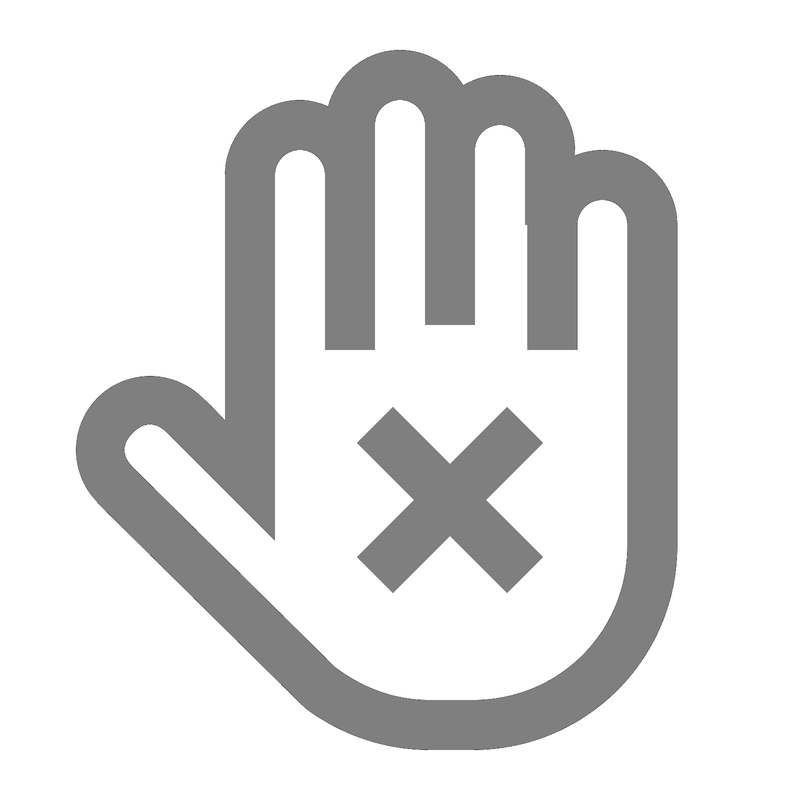 Lead singers, advertising campaigns and well-dressed footballers aren’t the only things that can spark fashion revolutions. When it comes to style inspiration, nothing’s more exciting than when fashion and film collide. Remember Tom Ford’s directorial debut, A Single Man, and Colin Firth’s subsequent rise as a style icon? Brands were quick to declare that they had slim-fit suits, shirts and woven ties ‘as seen in the film’. Or when Ryan Gosling went hell for leather in Drive and made that blouson iconic? Never before had an embroidered silk jacket felt so appealing. That’s the magic of cinema. A stylish character that’s beyond cool can leave you feeling under the influence. Recently, Dior and I, a behind the scenes look at Raf Simons' first eight weeks at the iconic Parisian fashion house, was released. Following the films release, I thought it would be interesting to take a look at some of fashions wingmen, and women, as they are depicted through film. Raf Simons calls Pieter Mulier his 'right hand' and boy do we see the amount of work in this behind-the-scenes documentary to the designer's first haute couture collection at Dior. Frederic Tcheng's film shows how Simons' right hand man, Pieter Mulier, is a lubricant between the Belgian designer, the business brains at Dior and the all-important seamstresses in the attic. Mulier keeps Simons in Coke Zeroes and cigarettes, and thinks how to best translate the words 'the dresses aren't ready yet'. It seems difficult. 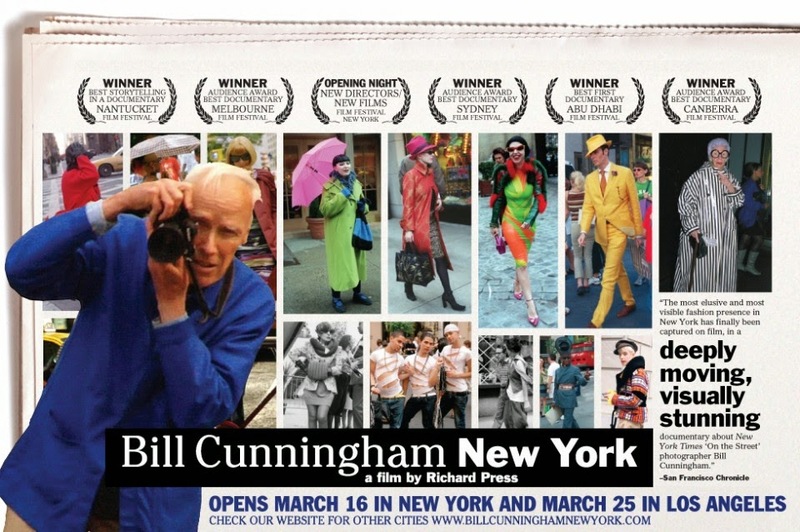 Street fashion photographer Bill Cunningham may be a lone wolf, stalking the streets of Manhattan for his style stories in the New York Times, but he had got one good guy on his side in the 2011 documentary about his life. John Kurdewan, a production artist at the newspaper was the guy who has to marshal then 80-plus Cunningham's vision onto a layout. It's a task he undertakes with good grace, casually asking the photographer of his deadline while Cunningham scans in his film, announcing a deadline of today. Kurdewan even plays messenger boy, picking up a freshly developed roll. What a gent. We came for Anna, but left with the feels for Grace. 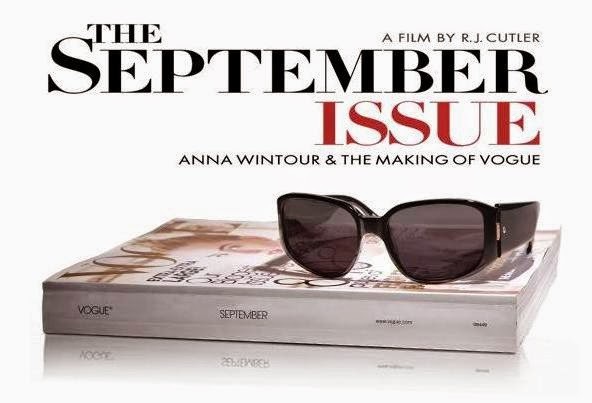 That's the consensus on The September Issue, R.J. Cutler's 2011 behind the scenes documentary at American Vogue. Flamed hair Grace Coddington was the creative soul to Anna Wintour's business head at the magazine, moved to tears when her extraordinary stories were killed or cut. "It's been whittled down and I'm furious," she announced to camera about her September issue fashion story, her lunchtime salad box untouched at her desk. Still, Coddington proved herself as canny as her editor in getting what she wants, and she was the only person in The September Issue not to visibly shake in Wintour's presence. So there you have it, two amazing right hand men and one hell of a wing woman. It is without doubt that these three have steely strength and fierce creativity. It goes goes to show that you cant reach that perfect end goal without the help of others.